Shopping is something that every one of us likes. There is no one who doesn’t like shopping specially in the case of women. It is also said that shopping is the stress therapy. They say if you are stressed out go for the shopping it relief your stress. And if you live in a city like London then you cannot resist shopping no matter how hard you try because London has so many awesome and beautiful things to offer. When it comes to choices in shopping this city really spoilt us. On the other hand shopping in London can also be a straggle since you will find tons of great stores packed street to street with great stuff and it is really difficult to know from where to start. 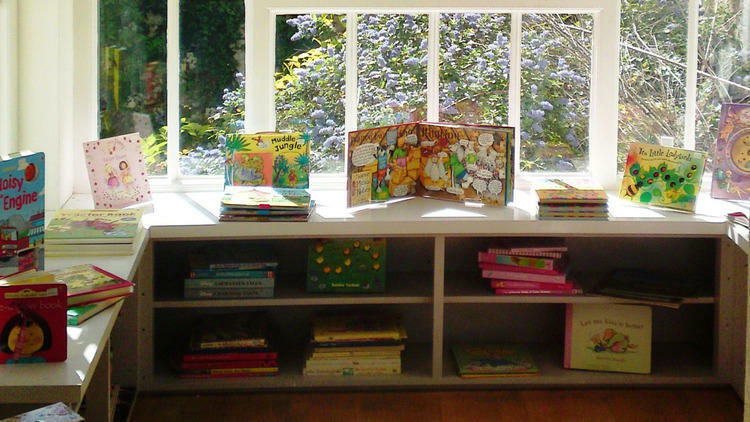 So here we are telling you exactly from where you can buy great stuff. After a lot of debate we managed to arrange a list of great shops in London to shop Christmas gifts or anything for your own self. 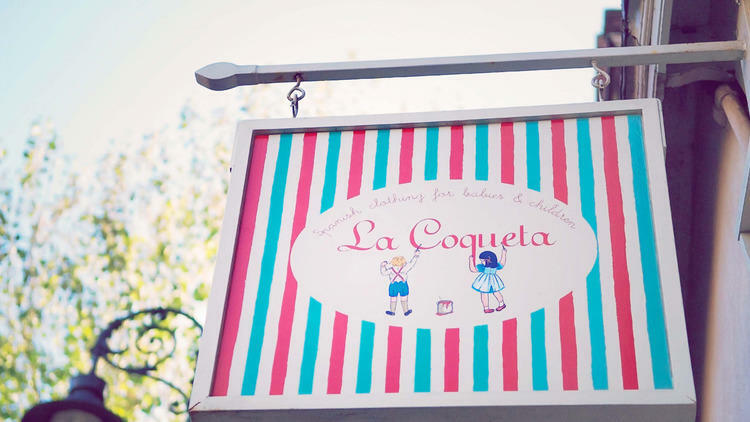 These shops have everything to please everyone taste and budget. So what are you waiting for go forth Londoners starting shopping and don’t stop until your feet ache and your big purse ask for mercy. 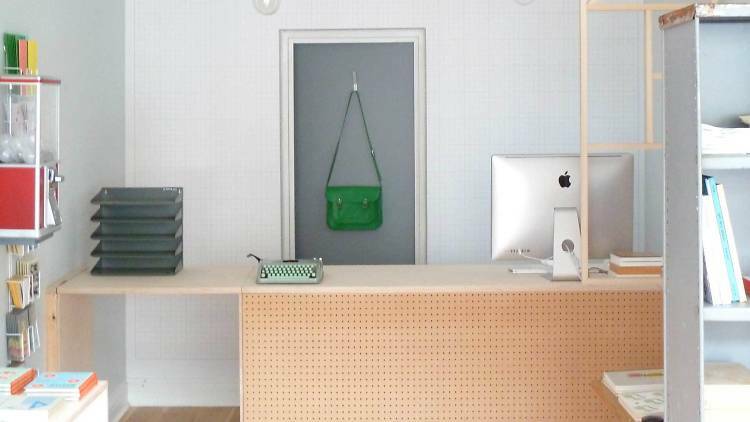 Darkroom is one of the best concept stores that opened at the beginning of 2010 and got a huge popularity and it also known as London’s one of the most intriguing shopping places. This shop is literally very dark the walls and all the lampshades are quite dark like black. If you intrigued enough go check yourself and you will find many interesting things. The shop is located at 52 Lamb’s Conduit St London WC1N 3LL. 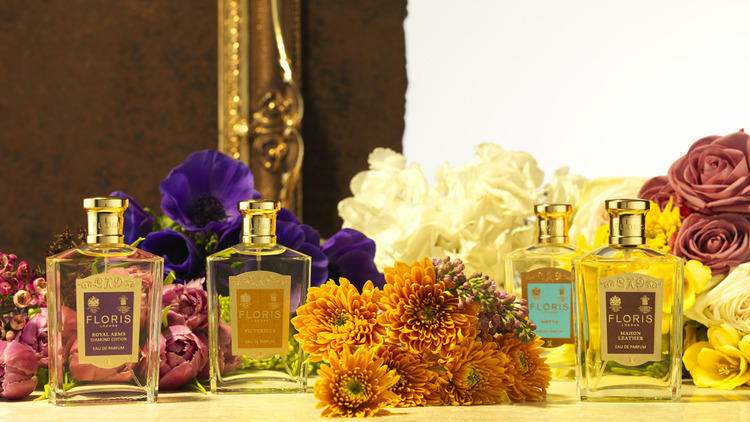 Floris is one of the best perfume shops in London. 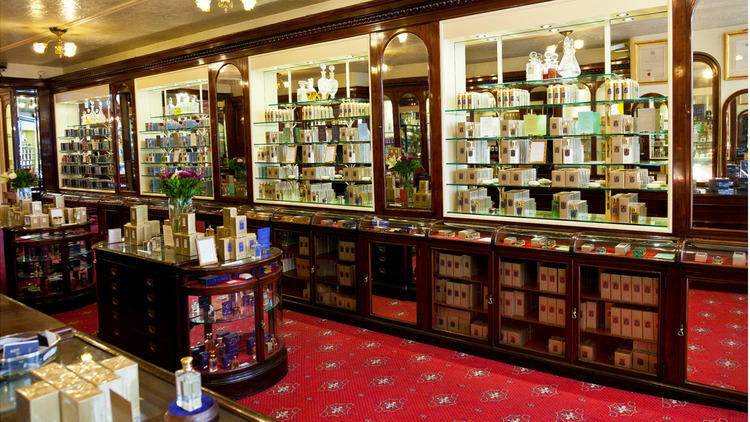 This St james’s perfumes are Londoners’ almost 280 years old shop. The shop was established in 1730 by Juan and Elizabeth Famenias Floris. 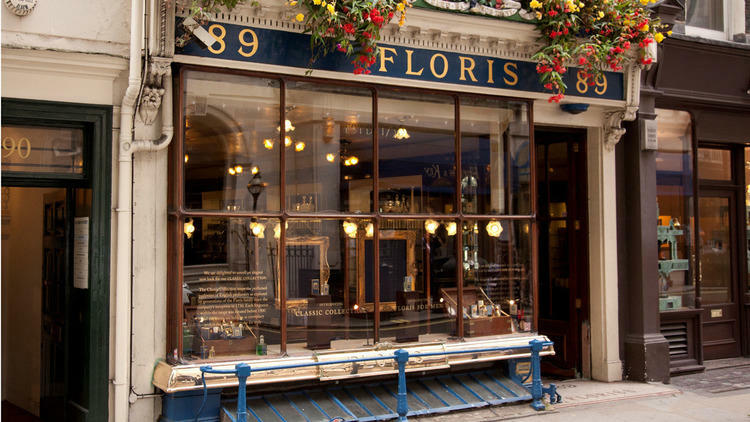 It is the most original shop by Floris and still run by Flotid decedents. Go and find scents and feel beautiful. Located at 89 Jermyn St London SW1Y 6JH. This shop is one of the FARA’s charities. This is the 13th outlets around the city which is focused on kids’ attires. 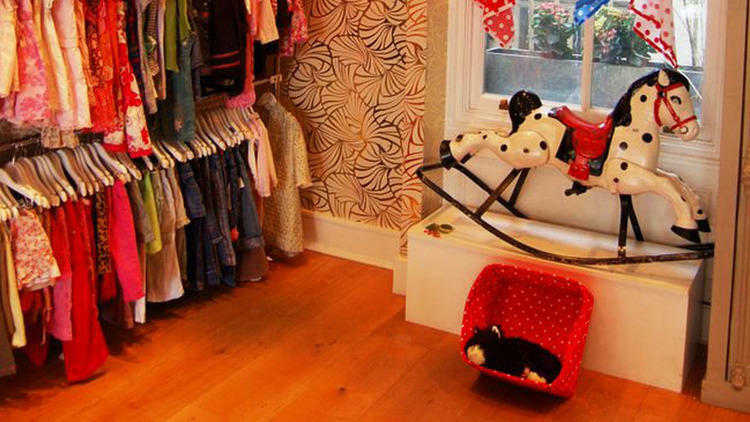 You can find many high streets and high end brands here like Benton, Petite and Caramel baby and child at very reasonable priced. The shop is located at 39-41 Led-bury Rd London W11 2AA.